After a really long and tiring day, I arrived home tonight to find the latest issue of Shots Magazine, #142: Fading Light, had arrived. And, lo and behold! 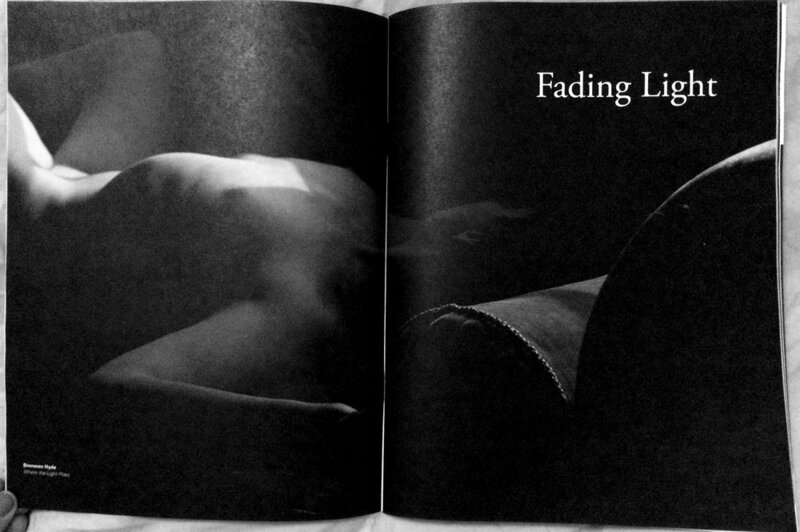 My self-portrait where the light plays, taken during my residency at Hospitalfield in 2011, has been published as the main spread!